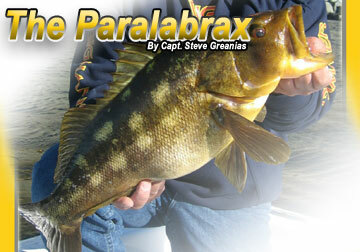 The Paralabrax Clathratus: Kelp Bass or more commonly known to Southern California anglers as the Calico Bass. Ben Florentino at Catalina Island, fishing 5.5” Big Hammer swimbait, caught this 9lb. version. Paralabrax as a genius are part of the Sea Bass family (Serranidae). Locally we have 3 species of this genus regularly found: Paralabrax clatharatus (Kelp Bass), Paralabrax nebulifer (Barred San Bass), Paralabrax maculatofasciatus (Spotted Bay Bass). These species being part of the same genus have very similar body types and therefore similar habits. The paralabrax as a genus are a structure-oriented species, as we all know. They have a high ratio of white to red muscle (Fast twitch to Slow twitch). This suits them perfectly to be ambush predators. Animals with white muscle are able to perform high burst activity for a short period of time. Animals with more red muscle are able to maintain an activity for long periods of time, but may not be able to accomplish high output burst. This along with their perch like body makes them ideal for living around structure. Their flat compact perch body with large pectoral fins allows them to be extremely maneuverable at slow speeds in and around structure while their white muscle will enable them to come flying out of their structure to ambush prey or elude predators. Also all species in this genus display cryptic coloration patterns allowing them to blend into their surroundings, again allowing them to be more efficient at ambushing prey and in seeking refuge from predators. Also as do most fish, the paralabrax display abilities to adjust chromatophores on their skin. This allows them to better blend in to their surroundings. If you have ever seen Calicos that were bronze near boilers and wondered how they turned white in your tank, this is how. Sandies on the break wall are almost black sometimes, while on the flats over mud they may be light grey almost white. This is an involuntary reaction to their surroundings, and they will do it automatically so they are better camouflaged in their surroundings. Paralabrax gather in the spring and summer months in large congregations to spawn. Ideal spawning water temperature is determined by a few different factors. 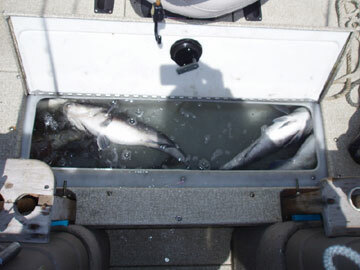 Different areas and different species may vary greatly on their preferred water temperature for breeding. Either by release of pheromones or by biological clock, these species will start to congregate in specific areas. 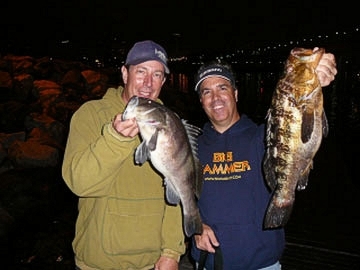 I am sure we have all seen examples of this in July with Sand Bass on the Huntington Flats in huge congregations. 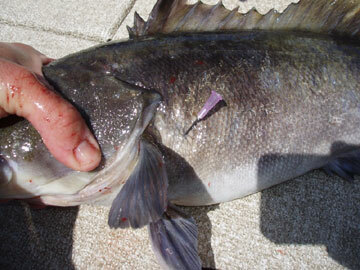 Males are generally smaller than females, an example of this again when you catch breeding sand bass; you may have seen smaller fish excrete sperm as you bring them aboard. This is a last ditch effort to pass on their genetic code into the future gene pool. There are a few environmental factors that have caused females to become bigger in these species. Number one above all is the fact that a larger fish can carry more eggs, while a small fish can still carry the necessary amount of sperm. In the case of broadcast spawners like members of paralabrax , eggs are definitely the limiting factor in the reaction. The more eggs a female can carry, the better chance that a small percentage of her offspring will survive, and her genetics will be passed on to future generations. Paralabrax species will congregate, and when a female is ready, and courted by the right mate they will swim side by side releasing eggs and sperm into the water, and hopefully fertilizing some of the eggs. Of these millions of eggs a single female can carry, only a very small fraction will actually survive to adulthood. Many will become part of the food chain as zooplankton, or even still as small fish forage. For this reason it is especially important that large breeding fish are released whenever possible. Large female fish don’t just produce a few more eggs than smaller females; they produce exponentially more eggs than smaller fish. For example one 6lb. female doesn’t just carry twice as much eggs as 2-3lb females would. She may carry as much as 6 or maybe even 10 times that of 3lb females. 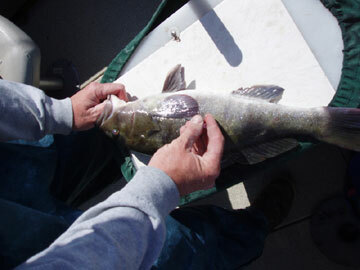 This just depends on water conditions, food source availability and the individual fish’s health. The great thing about fishing during the breeding months is that the fish can be incredibly easy to locate in large numbers. One must take precautions to be cognizant of what is actually occurring. If you are going to take fish for eating, try to take fish on the smaller side, especially if you know they are males (most easily determined by excretion). As we all know it only takes a few males to get the job done, think about it as weeding out a sausage fest party to the perfect ratios. What you don’t want to is take away all the females, especially the bigger ones. We need them to get as many viable progeny in the water as possible to continue the further succession of the species. Why do they have that stupid thing, if it makes them blow up when you bring them up fast? There is actually a very good reason many fish have adapted to have a swim bladder, and the answer is simple. If you SCUBA or skin-dive, you will understand this immediately. If fish didn’t have a swim bladder they would only be able to occupy a very specific depth in the water column. Any change in depth would correspond with a different density of water, and therefore a change in buoyancy. So, if you are a SCUBA diver you know you have your weight belt to make you neutrally buoyant. As you start to dive you need to in fact add more air to your BCD so that you can remain neutrally buoyant. This is because every 10 meters (33ft) the air compresses by half. So all that air you had makes you neutrally buoyant at 33ft, is now compressed to half of its original volume at 66ft. Consequently it does not do its’ job of keeping you neutrally buoyant, now you are negatively buoyant and you may need to add air counter balance. The reason this is so important is to save valuable energy. Fish have to live on only what they eat, and sometimes meals are few and far between. By having a properly regulated swim bladder, they can save valuable energy by not having to regulate depth manually by swimming. They don’t have to fight to stay at the depth they want. Unfortunately when they are brought up from any depths of consequences, they are not able to excrete the air in the bladder fast enough. Rock fishing is the best example of this, as you regularly see the organs distended and coming out of their gullet and their eyes popping. Basically they are getting a really bad case of the BENDS. If a fish at 33ft deep has a half full bladder of air, if they are brought up to the surface their volume of air in their bladder would have doubled in size, now it is full. So full isn’t a terrible thing, they haven’t popped anything, but if they are not allowed to return to the depths and let the bladder be compressed, it could be a problem. That full bladder at the surface will not allow them to be neutrally buoyant, they will float and they probably will not be able to right themselves. This may mess with their equilibrium and may put unnecessary pressure on vital internal organs. That is why fish caught from any sort of depth may be upside down in the tank and not able to swim right side up. Also a lot of times they will die from this, and we all know how crucial a 10% penalty may be in these tournaments. 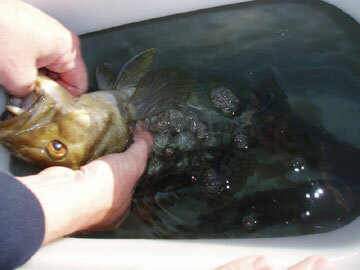 Bass with ‘the bends’: bass brought up from deeper water suffer from an expanded bladder and will probably die unless the bladder is deflated. I ‘pop’ any fish I am going to keep in a well, at any depth over approximately 25 ft. I usually do this fairly soon after a fish is in the tank, if not immediately. “Popping” is fairly easy to do; all you need is a hypodermic needle (I know this is harder to get than it sounds.) I use an 18-gauge 1.5-inch needle. The bigger needle makes it easier to penetrate through the tough scaly skin. Also the larger gauge makes it easier for the air to escape quickly. Getting control of the fish is a tough step, because you must be firm but you do not want to cause trauma to your fish. What I like to do is get a good grip of the fish. I recommend pinning them against the side of the tank, so that your hands are wet and you will minimize the amount of slime coat and scales you will take off. Get the fish on its side and fold the pectoral fin against its side. The easiest way to do this is to insert the needle approximately about 2/3rds of the way down the fin, along the dorsal (top) edge. The operation begins… By placing the bass on a smooth, flat surface. This will allow you more control when performing this procedure. Proper placement: the needle seen here enters at a shallow angle underneath the scales rather than through. You want to try and enter the skin at a shallow angle so that you can go underneath scales rather than through them. They are the fish’s armor coating and are very strong and tough to puncture. Once you go through the skin you usually only need to go between a ½ inch to 1 inch, depending on size of the fish to access the bladder. Think about how thick fish fillet usually are, almost definitely under an inch for most bass. Bubbles: by holding the bass under water in your live well you can confirm proper needle placement. Once you have done that leave the needle in, and hold the fish gently underneath the surface of your tank. You should see bubble start escaping. Wait till they stop, and after that, your fish should be able to sit right in the tank, and will be fine. If you put a needle in, and no bubbles come out, you can usually apply some external pressure by gently squeezing the belly of the fish. A lot of times this is all you need to do before the fish is good to go. Members of the genus Paralabrax are fairly slow growing fish. Their growth depends greatly on external water temperatures and food forage. Fish that are in colder water grow slow but live longer than fish in warmer waters. Consequently they usually don’t reach as large a potential size. I was part of a study once where we collected specimens of Paralabrax Maculatofasciatus (Spotted Bay Bass), from Bahia De Los Angeles, Baja Norte , Mexico and also from San Diego Bay , California . We measured and weighed all the specimens, along with measuring their gonads mass and removing their otoliths (Ear stones). By looking at their gonads we were able to tell if they were sexually mature. The otoliths are the “Stones” that you may have gotten from White Sea Bass. All fish have them; they are just more pronounced and developed in WSB. These stones are actually a sensory organ at the base of the brain of all fish. They are encapsulated in a hollow bone in the skull and are suspended in a gelatin type fluid. Fish use these to maintain equilibrium, hence the name “Equilibrium Stones”. The interesting about otoliths are that they are the truest way to age fish. If you take a cross section and look under a microscope, you can see growth rings very similar to a tree trunk. 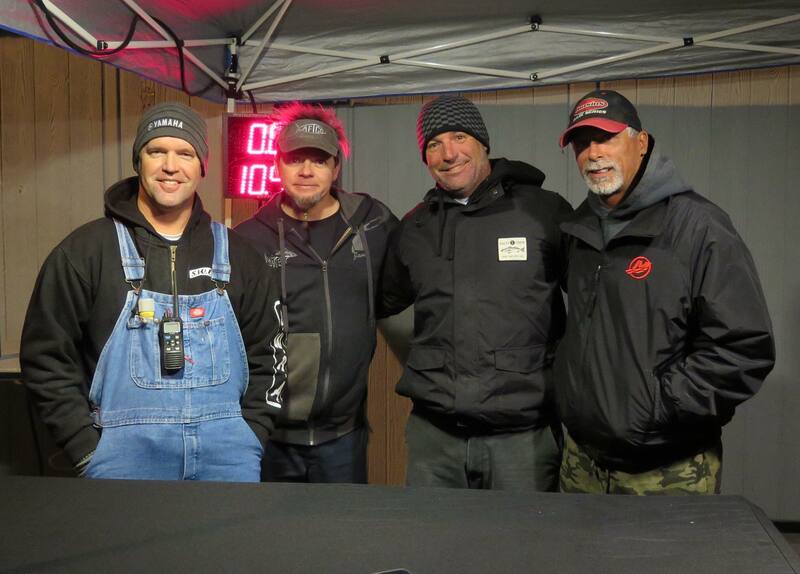 You can see the times when the fish grew a lot, summer, and times where metabolism was slowed, winter. 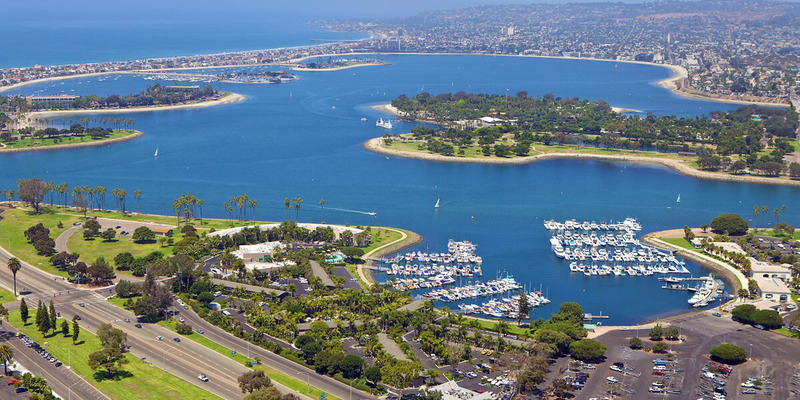 From this study we found the Spotties in San Diego grew and matured slower but had almost double the life span than the individuals in Bahia De Los Angeles. The same goes for Calicos and Sandies. Sandies tend to grow quicker and mature a little quicker. Calicos can take any where from 5-10 years to reach sexual maturity. 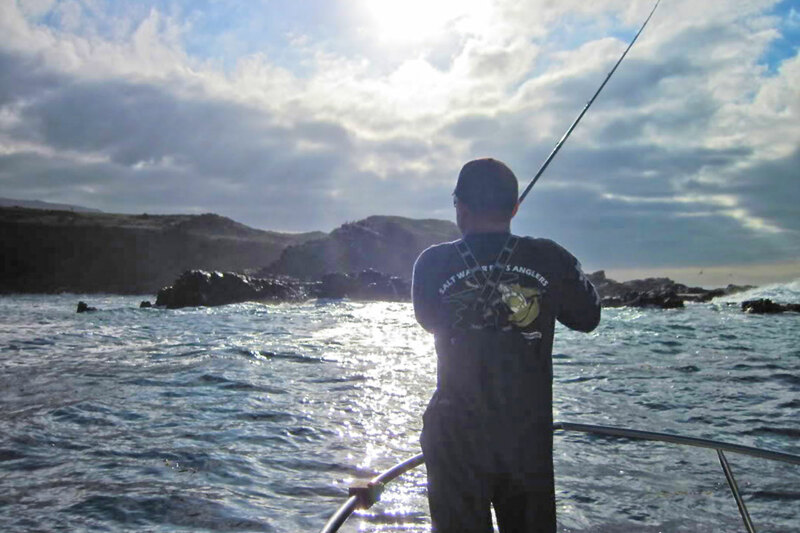 Colder water fish like Channel Islands may be closer to the 7-10 year side of the curve while warmer water fish from San Clemente may be some where between 5 to 7 years. This is right around the 12” mark and that is why size limits are set there. Fishes of the genus Paralabrax are definitely predatory, and being so have highly tuned senses. They have large eyes oriented dorsally and forward in their head. If you notice they also bulge a bit out of the head allowing them to see above and forward nearly 100%. They can also see peripherally backwards quite a bit. They also have a keen sense of smell, and we usually play to that with our Pro-Cure and other scents, we add to the bait. Their most important sense for hunting prey is their lateral line. The lateral line is a made up of specialized cells that start at the midline of the fish near the operculum (Gill plate) and continue the down the lateral sides of the body to the caudal peduncle (base of the tail). These specialized cells all work in concert to give the fish another picture of its environment. They are basically a network of small cups again with a sort of gelatin in them. In these cups there is a small hair like projection. When this hair like projection comes in contact with a pressure wave, could be either by sound or water movement, it vibrates. This vibration generally occurs at different intensity down the lateral line allowing a fish to form a mental picture of size, distance, intensity etc. Studies have been done to see how important this lateral line is. One study a researcher put small bait fish, such as sardines, and covered their eyes. The fish with out any ability of site were still able to school perfectly, in fact they did better than individuals that had one eye left open. Another interesting study done, a predator fish, I believe in this case it was a Haddock, could be wrong, had their eyes covered. 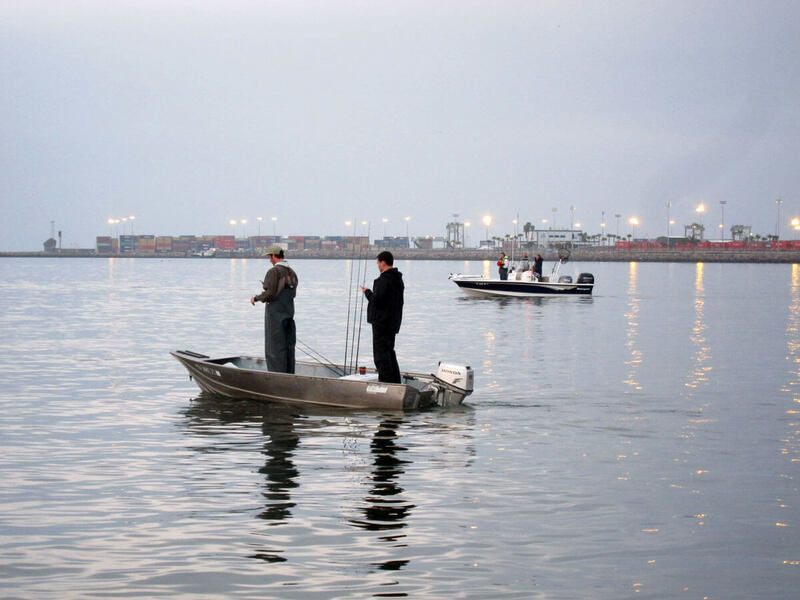 Researchers added bait fish into the tank, and the fish was able to successfully hunt with no visual capabilities. The lateral line is very important. It is usually their long distance radar, and gets them interested long before they have visual capabilities of their prey. 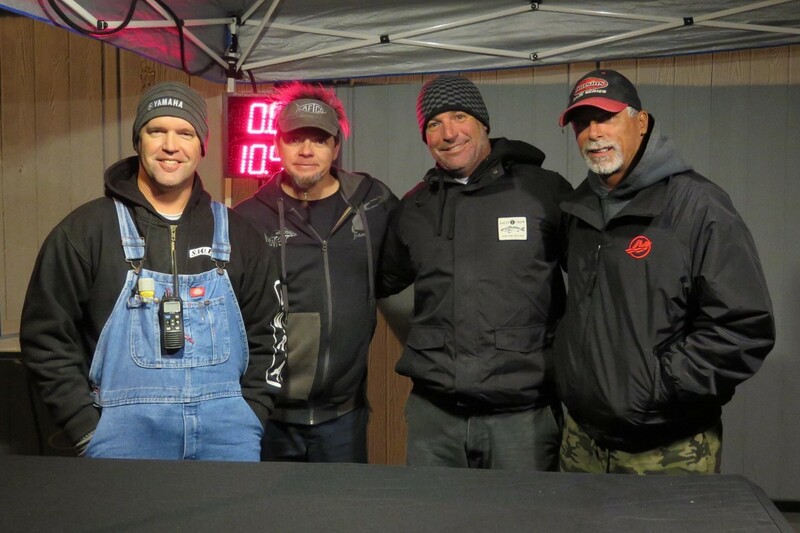 The kicking action in Swim baits, jigs, and cranks plays to this and calls the fish from long distances. Once they get closer that is where color and size and action will help close the deal. I hope you find this information interesting and useful. Above all I hope this info helps on catching a few more bass, and also keeping them alive while in the tank. Good luck out there, see you on the water! Capt. Steve Greanias grew up in the San Fernando Valley and started pin-heading on boats out of Oxnard as soon as he got his driver’s license. After high school he attended CSUN and studied under Larry Allen PhD received a B.S. in Marine Biology in 2005. During his college career he worked three summers aboard the long-range vessel, “Polaris Supreme” under the tutelage of Capt. Tommy Rothery. 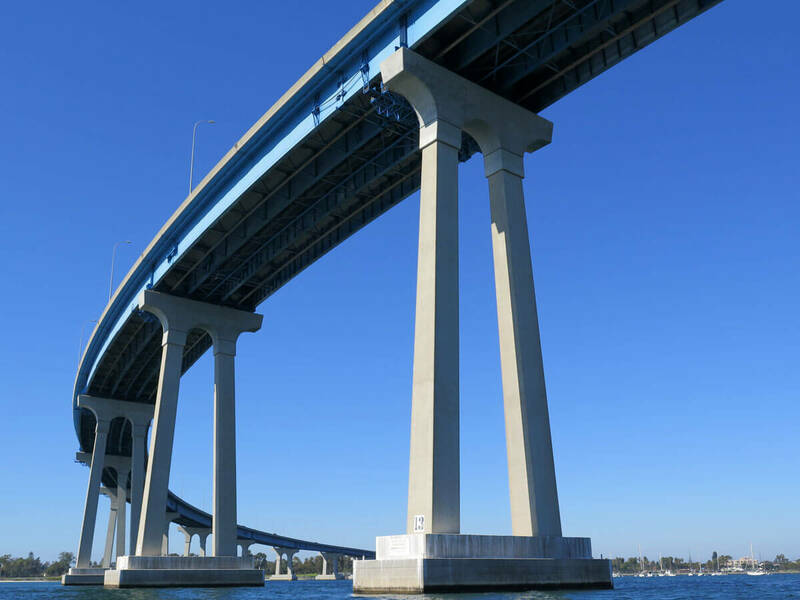 By 2005 he had enough time and earned a 100 Ton Master License from the USCG. He finally had to get a big kid job, and now sells medical devices and advises surgeons. Like everyone else, just working so he can go fishing on the weekend . No Replies to "The Paralabrax, aka The Calico Bass"